Operations Manager for the GSCID, Charl Brooks, has been in the security industry since early 2000. 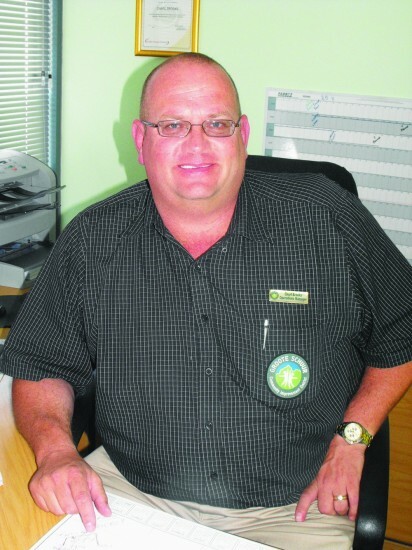 Working his way through the ranks, he gained valuable experience with Gray Security, G4S and then with Orbis Security Services as Contracts Manager to the Claremont Improvement District Company and now, in his present post, as Operations Manager for the GSCID. A recent letter of commendation from none other than the Western Cape Premier, Helen Zille, mentions his “outstanding and invaluable contribution to the work of the GSCID.” He is given great praise for the improvement in the crime and grime scenario in the greater Groote Schuur area. Brooks is quick to point out, however, that these achievements are as a result of the whole team, which he manages, working together. Clearly passionate about his work, Brooks believes in what he is doing and the recognition he has received from the highest level, he says, is what drives him, with the support of his whole team, to achieve even greater successes.